Most of the ice and snow has been gone for nigh onto 2 or 3 weeks now, so this week on THE DARK VAULT OF PUBLIC DOMAIN, we bring you a bit of a reminder of those hazy, distant memories of winter, Join UNCLE PETE this week for a cautionary tale on why not to go into strange mountain holes as he brings you The Beast From Haunted Cave. Our feature takes place in the snowy hills of South Dakota where a seedy gang is planning a big gold heist. To create a diversion, they plan an explosion in a nearby mine. While setting the explosives in the mine the night before, bad guy Marty (Richard Sinatra – wasn’t he a singer or something? ), and a local bar maid (always bring a bar maid along when you set explosives in a cave) encounter a strange creature that croaks the bar maid but good. After the heist, the gang leader (Frank Wolff) hires a local ski lodge owner and guide (Michael Forest) to take them to a remote cabin on the ruse of doing some remote skiing, but with the real idea to meet up with a get-a-way plane. There just happens to be a cave nearby, and the beast soon locates the gang with dinner on its mind. No one believes Marty’s story about the creature until people start disappearing. That’s when the real fun starts. 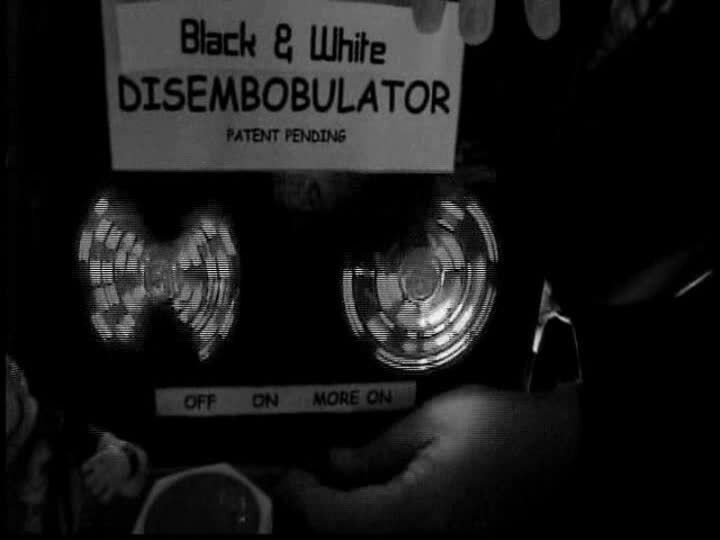 Back at The Dark Vault, UNCLE PETE has broken out the skis cuz it’s a ski movie, and because the movie is in Black and White, he’s also brought out the rarely seen Vito Gold De-Colorizer (TM) and of course the also rarely seen Black and White Disembobulator (TM). While UNCLE PETE waits for El Vato to deliver the feature, he also find time to bring you our favorite cartoon sweetie Betty Boop along with one of the coolest cats ever – Cab Calloway – in the 1930 cartoon Minnie The Moocher. Then from 1929, there’s one of the earliest examples of a talkie cartoon, also from the Fleischer Studios, Finding His Voice. 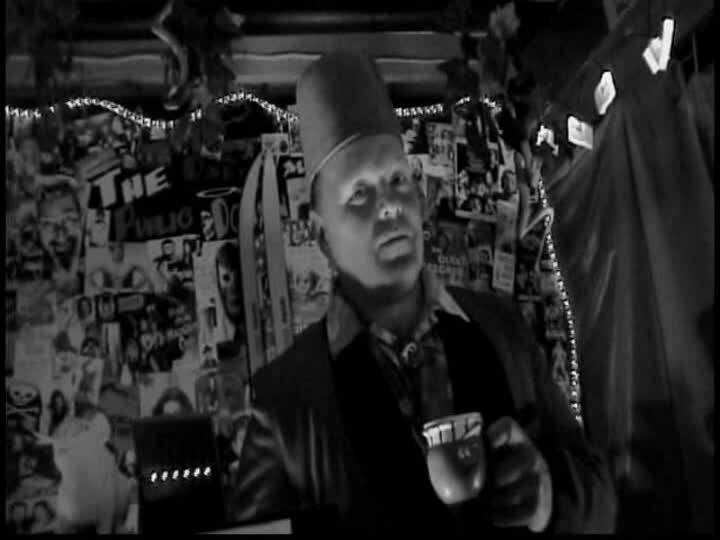 So join UNCLE PETE and El Vato this Saturday, May 24, 2014 from 10PM to midnight on channel 4 (Binghamton), channel 17 (Sayre, PA), and channel 99 (Elmira, Corning, Hornell) for some cartoon fun and some skiing horror with Beast From Haunted Cave – the next feature presentation on THE DARK VAULT OF PUBLIC DOMAIN! ~ by UNCLE PETE on May 24, 2014.